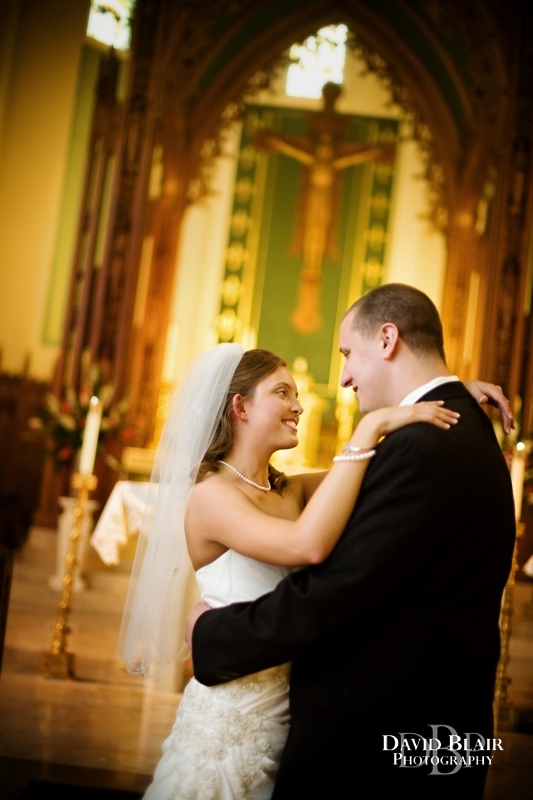 Erica and Nick were married at St. Louis Bertrand Church in old Louisville. The whole day was a joy. Erica and Nick are so obviously in love and it was great to spend the day celebrating that. 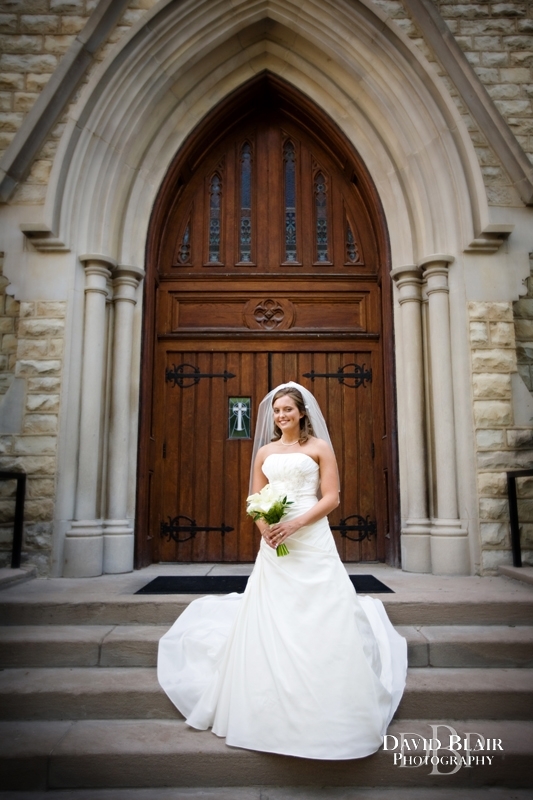 I love doing weddings at this church! It is gorgeous. Erica gave Nick a beers tine as a pre-wedding gift… she really hit the nail on the head with that one! Nick has definitely found his match. You can see some of their engagement photos here. 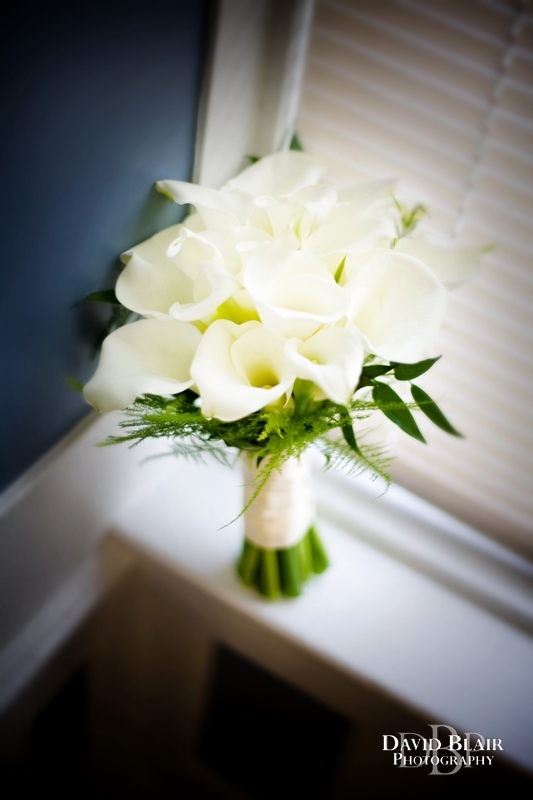 these are so beautiful David! Thank you so much 🙂 I can’t wait to see the rest of them! These pictures are great. I can’t wait to see all the others. The Lord has blessed you with awesome talent.